Looking for San Francisco Hotel Packages? 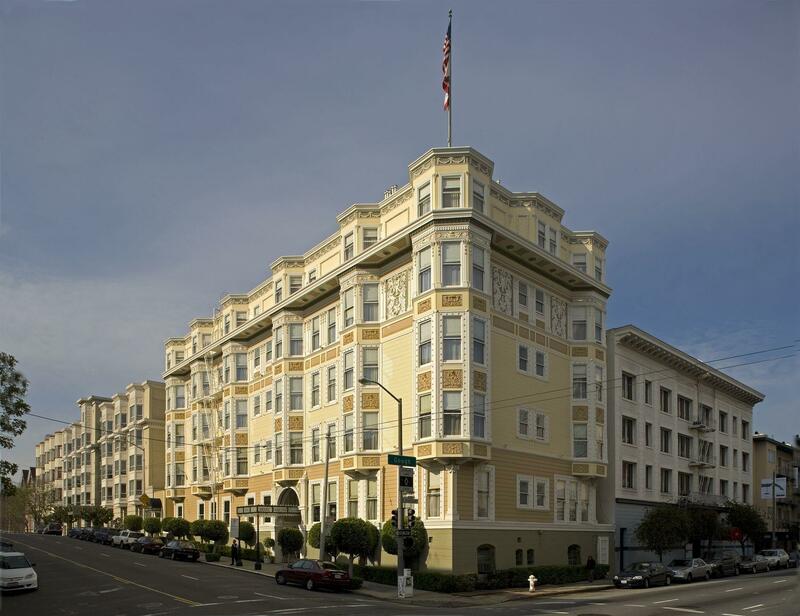 A turn-of-the-century gem framed by beautiful Edwardian architecture and European-inspired interiors, the Hotel Majestic is one of the most unique and romantic hotels in the Pacific Heights neighborhood of downtown San Francisco. When planning your San Francisco visit, why not enhance your experience by taking advantage of one of our exclusive hotel packages? 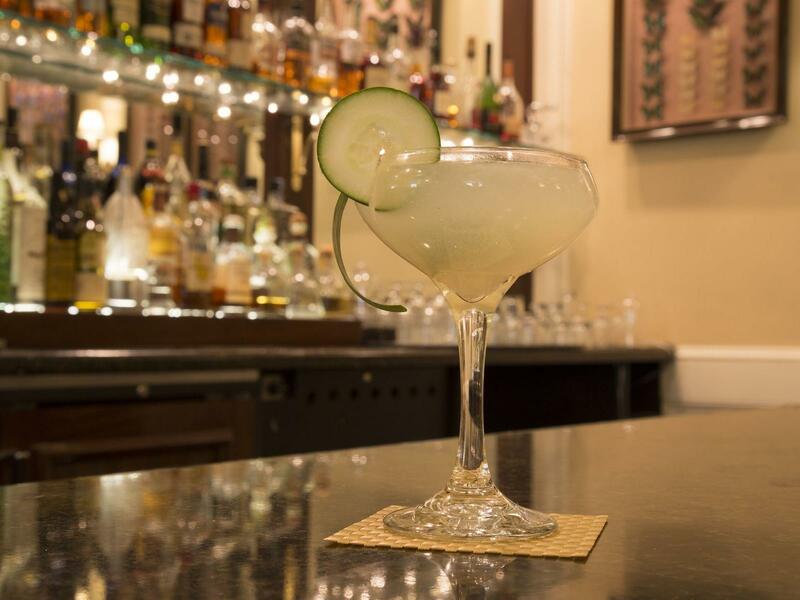 Select any two of our uniquely crafted premium signature cocktails and one appetizer to share from our bar menu at the Butterfly Lounge. 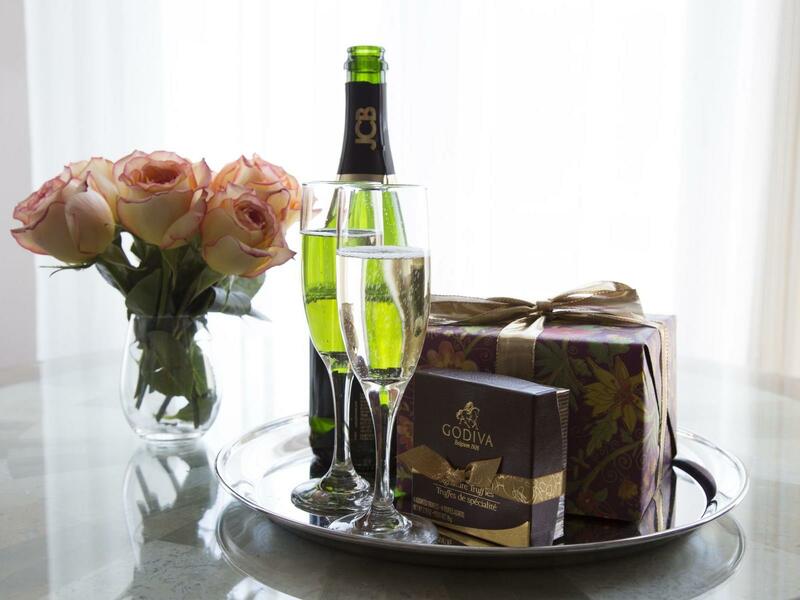 Add a Romance Package to your hotel accommodations. This package includes include chilled bottle of champagne, fragrant flowers, premium Ghirardelli chocolates and a gift box of Lush brand bath bomb to make your experience unforgettable! 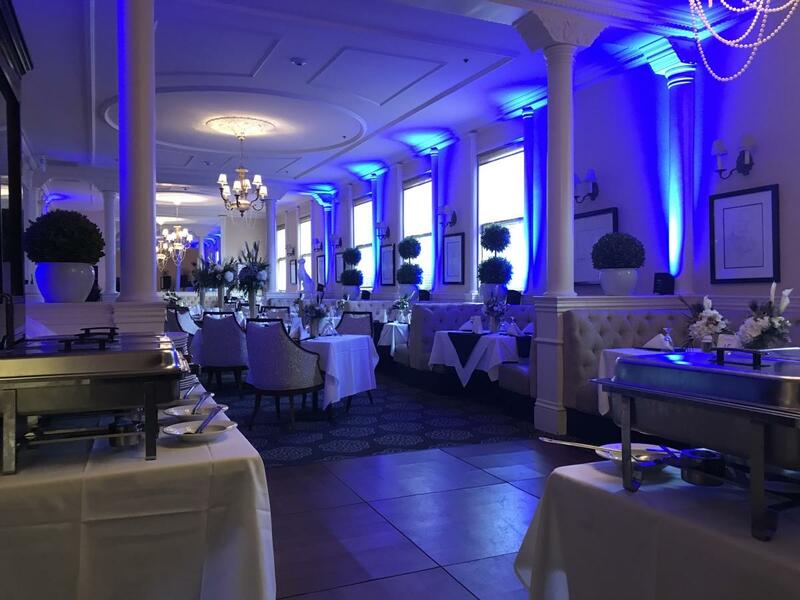 Book your next event with us and receive a discounted rate on direct room blocks. Call to book!